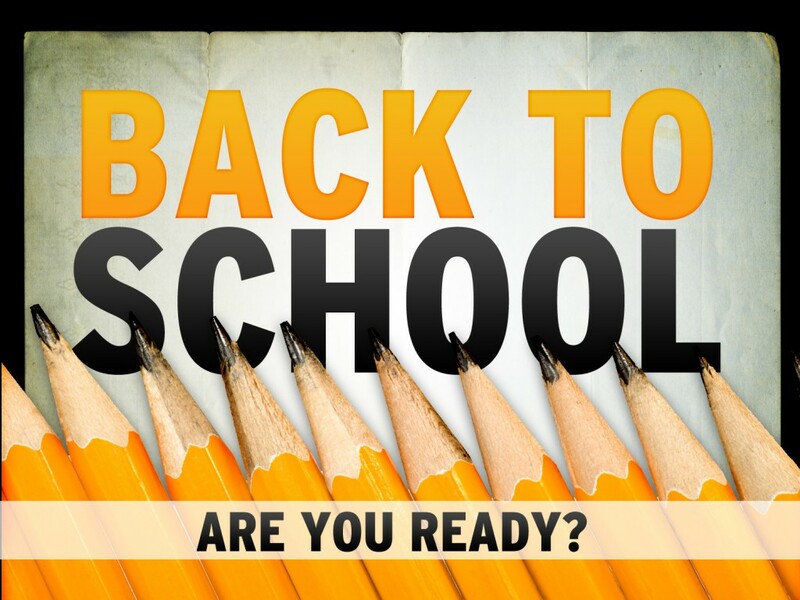 Some Great Tips and Freebies for BACK to School! There are a few tried and true strategies that the best teachers use. The reason they work well is because they are implemented and adhered to at the beginning of the year. Can you answer the questions on this classroom management checklist? If not, it's time to think about it now. Do you know how you will deal with behavior issues? Here's another checklist that will get you thinking about a best practice. What will you do when the rules get broken? It's all right here. where does unfinished work go? what cues do your students provide when they need to go to the bathroom? sharpen a pencil? what do they do when the bell rings? when they come in from recess? when they walk down the hallways? where will you record parent communication? what will you do with notes from students? what will students do that finish their work early? what about those that never finish on time? how will you get their attention? 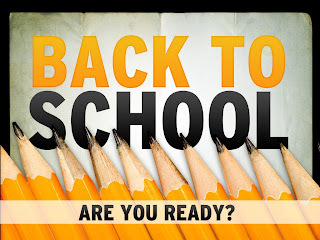 Back to school is a minds on readiness that requres careful thought and planning.